Just a reminder that I will be traveling over the next few weeks. While I will be working while I’m away, I won’t be able to answer emails every day so there will be a lag time in my responses. 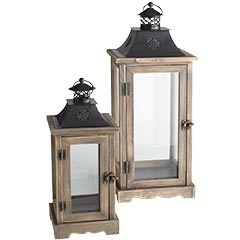 I’m excited for some stateside time and will be purchasing some new items for weddings, including these awesome new lanterns that I can’t wait to start using for decor (this are almost 24″ tall so they are going to look amazing on aisles!). ← An interesting video concept!